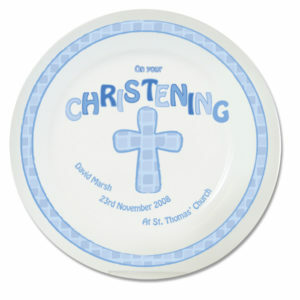 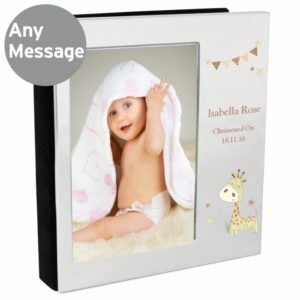 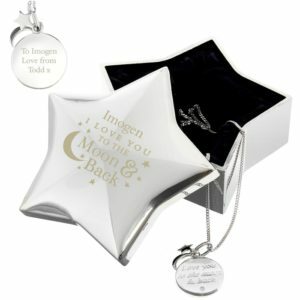 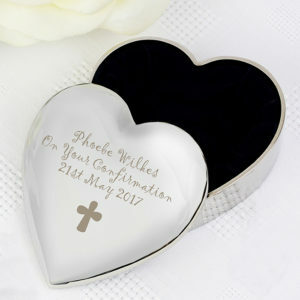 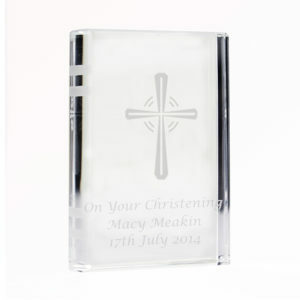 A beautiful collection of personalised Christening/Baptism gifts perfect for the little ones special day. 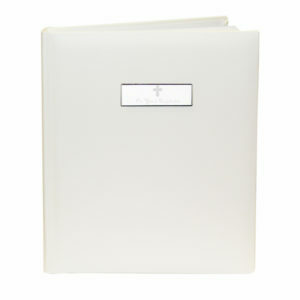 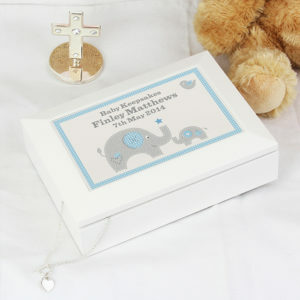 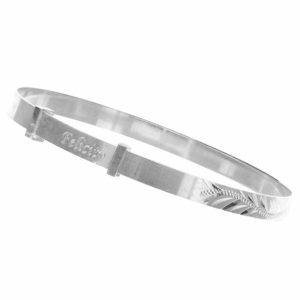 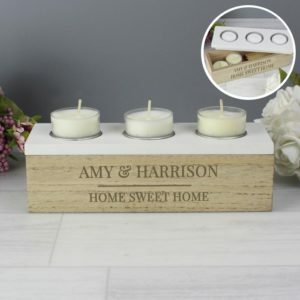 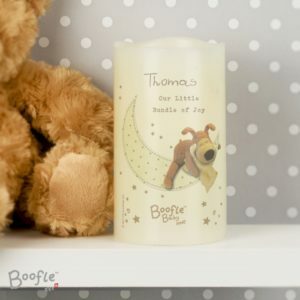 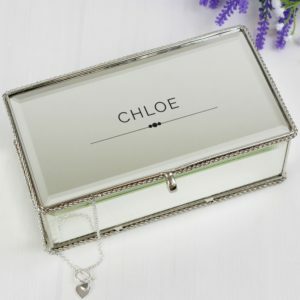 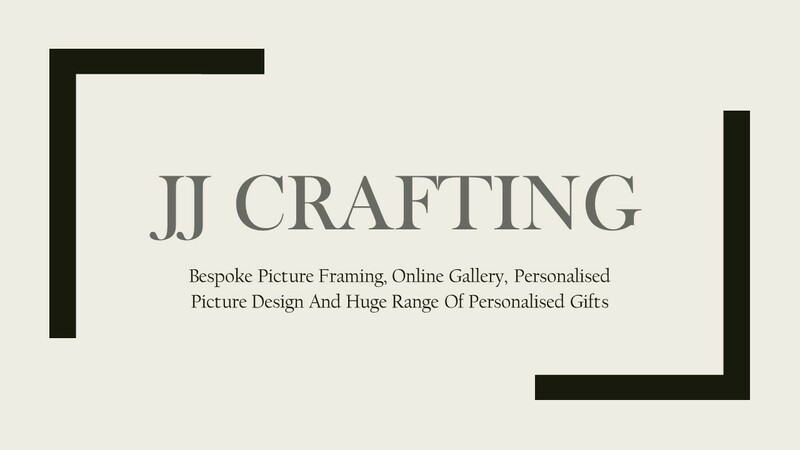 Personalised with names, dates and/or quotes of your choosing to make an extra special, personal gift. 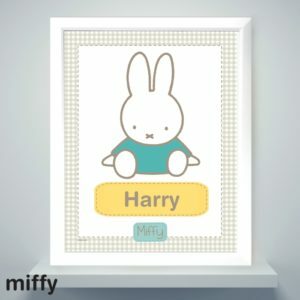 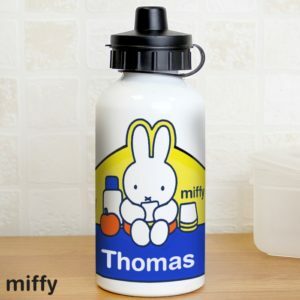 View cart “Personalised Miffy Drinks Bottle” has been added to your cart.